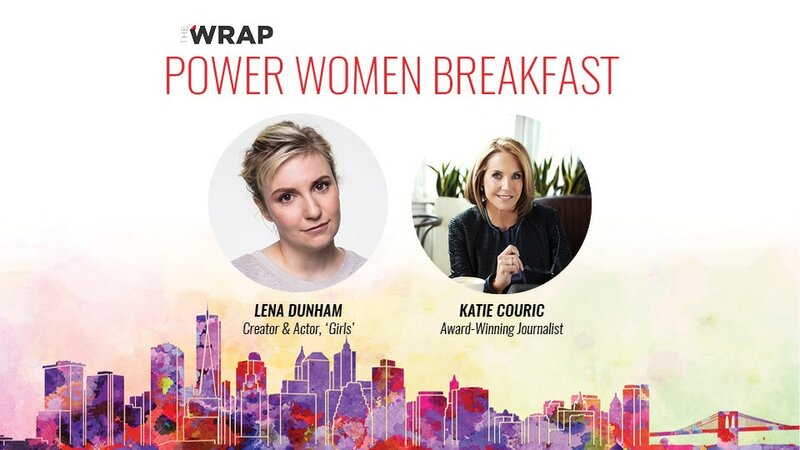 “Girls” creator and star Lena Dunham and award-winning journalist Katie Couric join TheWrap’s Power Women Breakfast in New York as featured speakers, TheWrap is pleased to announce. Tony Award winner Anika Noni Rose will make a special appearance in honor of ‘Roots,’ the four-night event series that premiered over Memorial Day. Rose plays Kizzy in the series. The breakfast will for a second year bring together the leading women of New York’s entertainment and media communities to celebrate the personal journeys of accomplished leaders. Lena Dunham is one of those leaders, a fearless (and tireless) trail-blazer as executive producer, writer director, actress of the critically acclaimed HBO series ‘Girls,’ as well as a best-selling author and cofounder of the newsletter, Lenny (LennyLetter.com). Dunham has been nominated for eight Emmy Awards and has won two Golden Globes, including Best Actress for her work on the show. In 2010, she won an Independent Spirit Award for Best First Screenplay for her feature ‘Tiny Furniture,’ which she also starred in and directed. In 2013, Dunham made history as the first female to win a DGA award in the Best TV Comedy Director category. Couric, who brings deep credibility and a common touch to her work in television, film and online media, is an award-winning journalist and TV personality. She is an anti- cancer advocate, documentary film producer and New York Times best-selling author of “The Best Advice I Ever Got: Lessons From Extraordinary Lives.” Couric joined Yahoo in November 2013 as the Global News Anchor, where she reports on live world events, anchors groundbreaking interviews with major newsmakers, and her new documentary, “Under the Gun,” is currently airing on EPIX. Anika Noni Rose will introduce her new show on HISTORY, ‘Roots,’ that premiered over Memorial Day. The four-night, eight-hour event series developed by HISTORY from A+E Studios, is a historical portrait of American slavery recounting the journey of one family and their will to survive and ultimately carry on their legacy despite hardship. 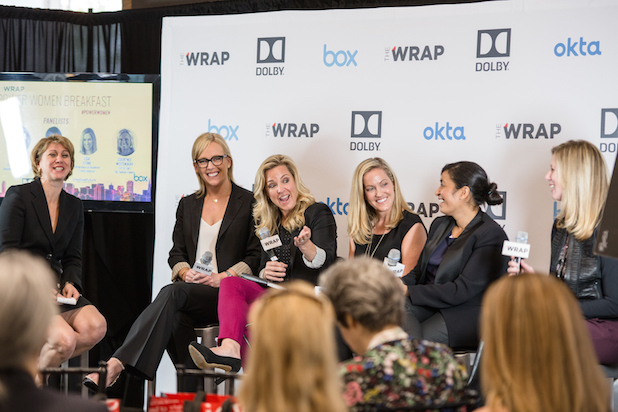 The breakfast on June 9 will be hosted by TheWrap’s CEO and Editor-in-Chief Sharon Waxman; film and theater producer Paula Wagner; A+E Networks President and CEO Nancy Dubuc and The Girl’s Lounge Founder Shelley Zalis. The event is generously sponsored by Lifetime, Okta, Starz and CreativeFuture. Hair and make-up touch ups for speakers and guests will be provided on-site by GlamSquad.